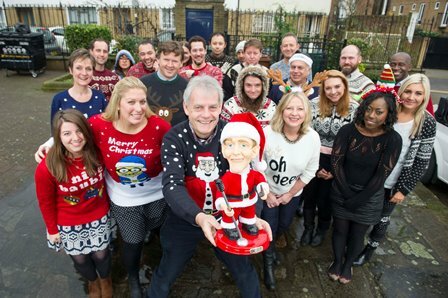 Last Friday it was Christmas Jumper Day in the Sequel office, and through taking part we raised over £120 for Save the Children! 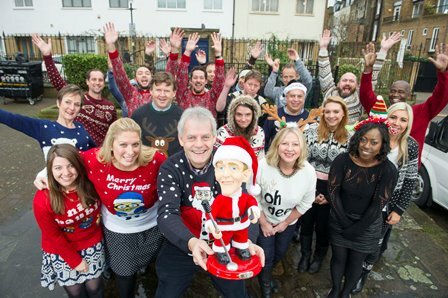 Here are a few of our Christmas Jumper photos. 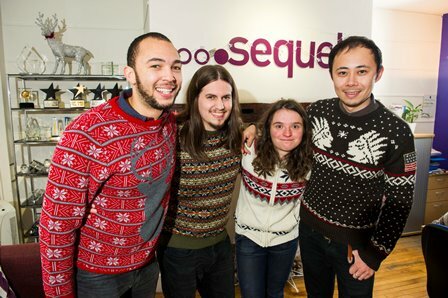 Merry Christmas to everyone from Sequel Group!